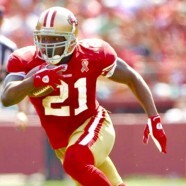 Home » NFL » Signed NFL Champion Powerhouse Running Back, Frank Gore, Keith Middlebrook Pro Sports. Signed NFL Champion Powerhouse Running Back, Frank Gore, Keith Middlebrook Pro Sports. Thanks for the REFERRAL Matari, SUCCESS WEALTH PROSPERITY. 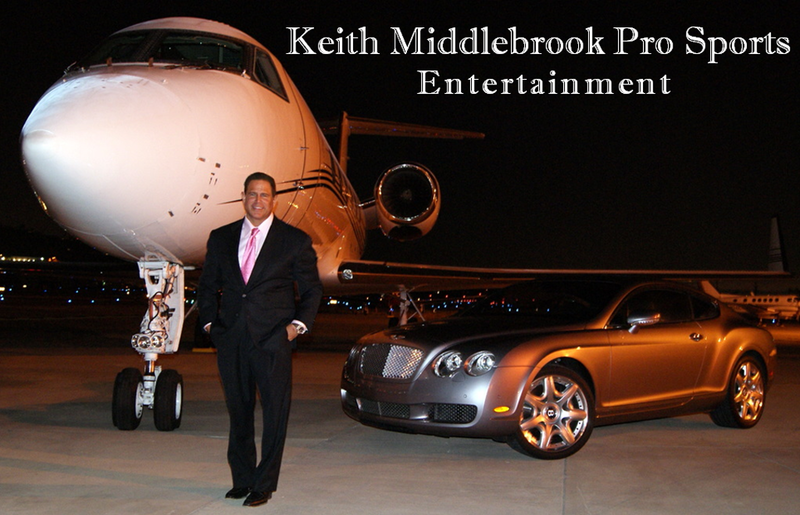 Keith Middlebrook Pro Sports, FICO 911, Elite Platinum Portfolios. Coming Soon on Gym Talk. Under Construction. Much More coming soon…….